Ultra-compact cameras are everywhere these days, mainly dominated by action cameras like GoPro‘s and the ones that are built right into your smartphone. It’s great to have something you can easily pull right off of your pocket or bag and start capturing your precious moments. But it can be a much greater experience when you can shoot immersive 3D videos that let you relive the action as you saw it. 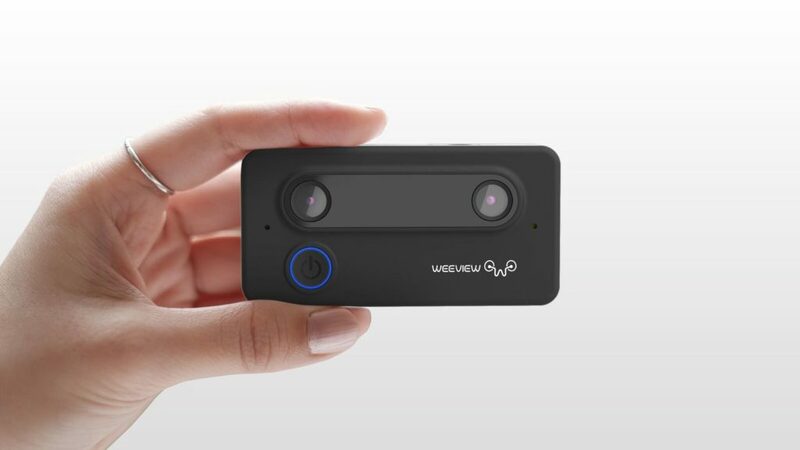 Meet SID, a super-compact 3D camera featuring augmented reality and stereoscopic 3D technologies. 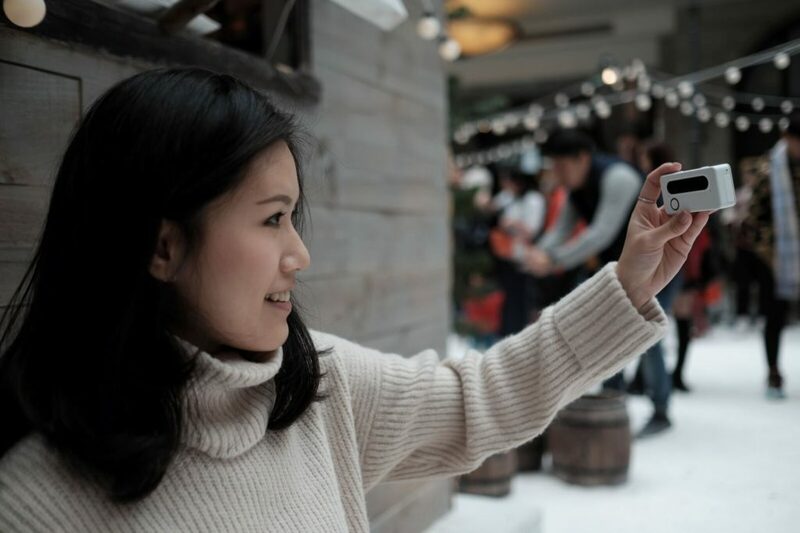 Say hello to life-like memories you can take with a camera that fits in the palm of your hand. SID aims to break the conventional way of taking your favorite life events and experiences through advanced camera technologies – all in a simple to use and compact form factor. It features two cameras that sense both content and depth, so you can see your videos in a whole new way. These optics are designed to capture stereoscopic 3D imagery similar to how the human eyes perceive vision. 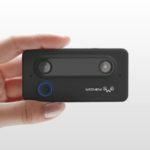 While traditional stereoscopic 3D cameras are bulky and expensive, SID offers this advanced feature in a lightweight design that’s easy to take anywhere. Paired with a patented digital video calibration feature, this camera lets you adjust the depth of field of your videos through post-processing, allowing you to fine-tune your footage’s just how you like them. If you love streaming your experiences as they happen, SID can help you do that. It features direct, real-time 3D video streaming to your favorite social media and video hosting sites such as Facebook and YouTube. In addition, your viewers can enjoy the immersive video feed when using supported VR viewing devices such as smartphone-based VR headsets, 3D TVs and projectors, and stereoscopic displays. 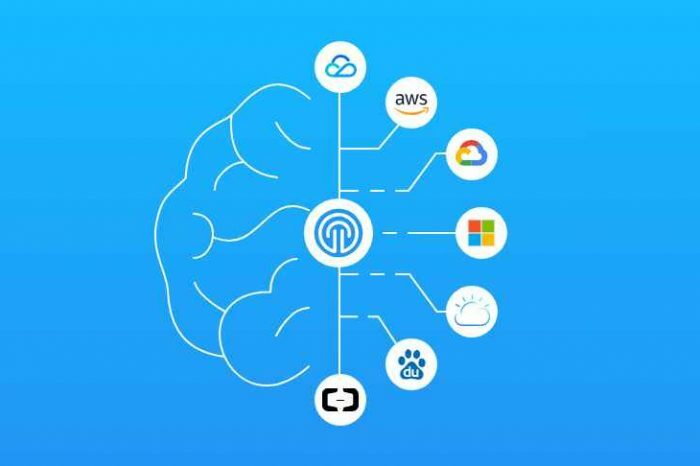 Content creators will have a place for SID as it easily lets you create your videos in the most engaging way possible, thanks to its 3D sensing capabilities. The Weeview companion mobile app makes for a seamless post-processing, streaming, capturing, and sharing of your 3D videos right on your iOS or Android device. There’s no excuse for taking better-looking life moments with the SID 3D camera. 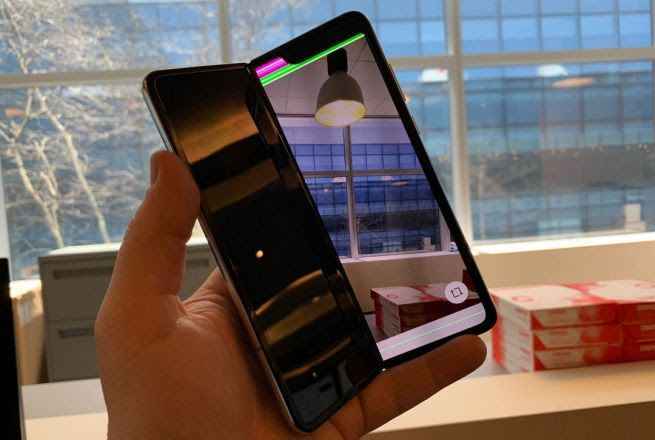 If you love taking videos of just about anything, you will appreciate its compact form while also having high-end 3D video capturing abilities right in your pocket.